In addition the dentist can view, and share with you, the results on their computer monitor so you can also see what is happening. (No more peering at tiny squares of acetate). Our aim is to minimise complex and expensive procedures, ensuring you receive the fastest and most effective treatment. Using a specialised digital camera, or small intra-oral camera (contained in a small tube which can be easily manoeuvred inside your mouth), we can give you a guided tour of your teeth, mouth and gums, so that you can see what your dentist sees. 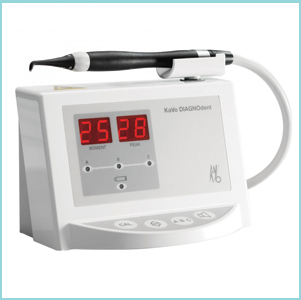 E4D represents the height of dental technology. Its advanced technology can quickly manufacture strong, durable, aesthetically pleasing restoration which heightens functionality whilst protecting your tooth or teeth’s existing structure. 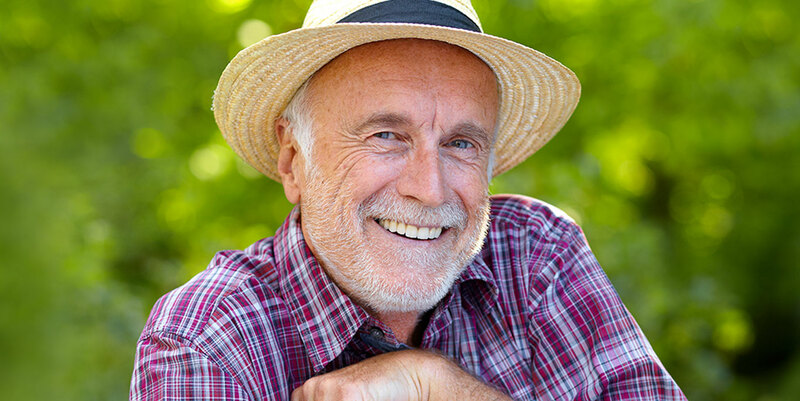 Your dentist and assistant are involved intimately in the entire process: locating margins, custom designing the restoration to ideal form and function, and customizing the shade to create a natural-looking, and feeling smile. 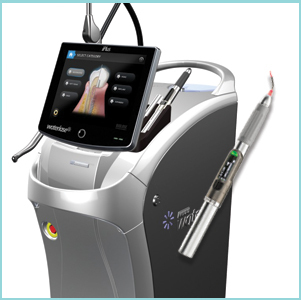 Laser technology when used in dentistry has a significant benefit to the patient experience as it allows treatment to be conducted in a less invasive and highly accurate manner that poses less of a threat to existing tooth structure. Furthermore, a multitude of procedures performed through laser dentistry do not necessitate injections or anaesthetics and can be completed more efficiently reducing costs and your time in the chair. The wand is a particularly effective treatment option for anxious patients as it is often the anaesthetic injections which are at the root of patients’ anxiety. 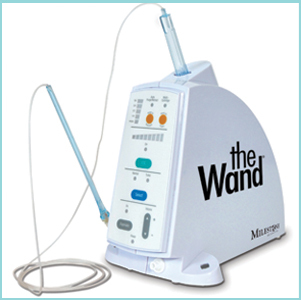 The wand allows for a computer controlled injection process which administers the aesthetics in a more comfortable, pain-free way increasing accuracy and minimising side effects like numbness. The wand is a safe method for both adults and children. Detected in its early stages, decay in tooth fissures can be re-mineralized or arrested (by favourable changes in environmental factors such as improved oral hygiene) or be treated with fissure sealants before it progresses and causes more serious damage to the tooth. 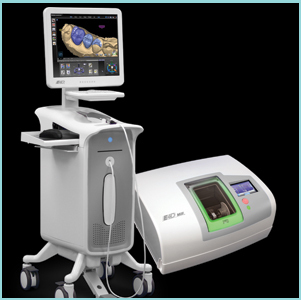 Diagnodent is used for the early detection, whereby the laser tip is run over the teeth to see if there is any decay under the surface, which may not be visible to the naked eye.